Mosquitoes are small, midge-like flies that constitute the family Culicidae. Females of most species are ectoparasites, whose tube-like mouthparts (called a proboscis) pierce the hosts' skin to consume blood. Fish and other mosquito-eating pond life, like tadpoles, minnow, bass, bluegill and catfish, love gobbling those mosquito larvae and pupae. If you don’t already have a fish population living in your lake, consider adding some! The water movement created by the pumped-in oxygen creates an inhospitable environment for the mosquitoes while promoting your pond’s overall health. 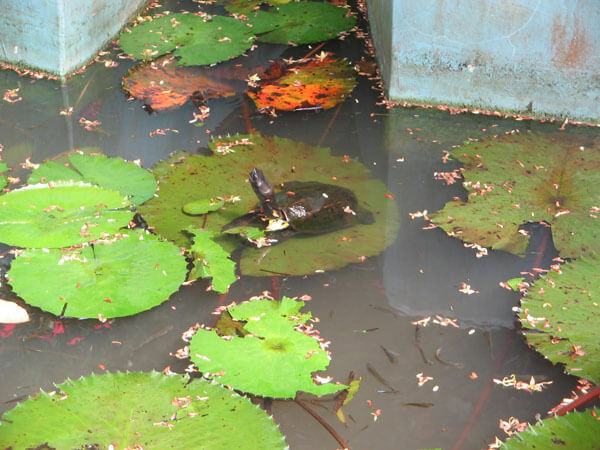 A somewhat deeper, small pond with a single fountain creating ripples from the center of the water. Round stones are piled around the edges, creating a bank. Grassy plants and hardy daisy flowers are integrated into the landscaping around the pond. Water is the key ingredient to mosquito life. Adult mosquitoes lay their eggs anywhere they can find still water. Within 48 hours the eggs begin to hatch, and then, depending primarily upon temperature, the larvae evolve into adults within another 4 to 31 days. 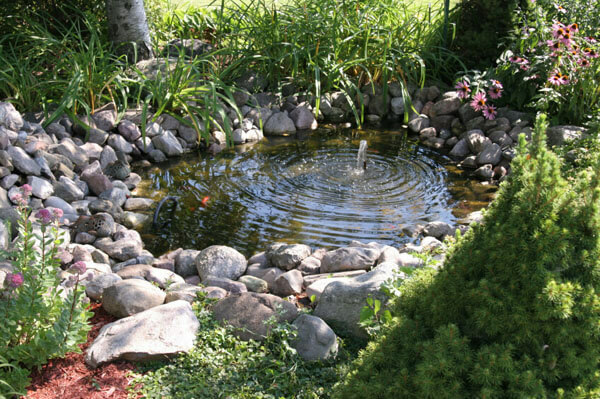 Follow these steps to have a mosquito free pond. Stop their breeding and countless hours of scratching their bites. Create Moving Water. A female mosquito lays her eggs in stagnant water that’s full of nutritious algae, plankton, fungi and bacteria. When the eggs hatch, the larvae and pupae thrive and grow, developing into adult mosquitoes that perpetuate the population. Stop that cycle with aeration. 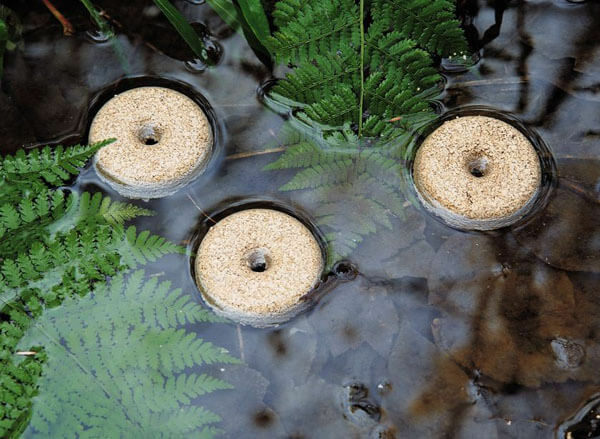 The water movement created by the pumped-in oxygen creates an inhospitable environment for the mosquitoes while promoting your pond’s overall health. 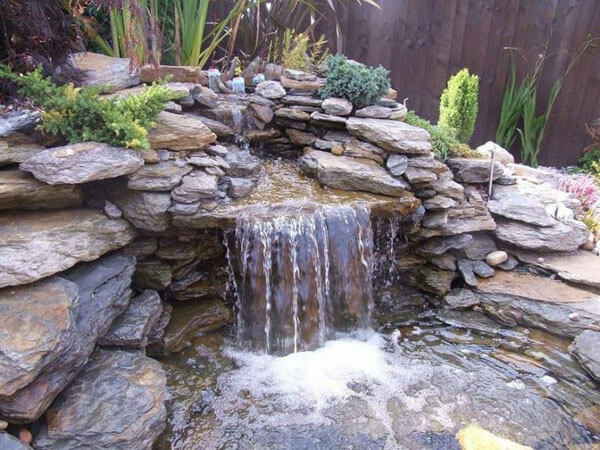 Fountains and waterfalls are a great tool for mosquito prevention. Check for Standing Water. An old tire, ceramic flower pot, cracked bucket. The CDC recommends a once-a-week check for standing water around your property. Eliminate Food Source. Developing larvae and pupae need algae to fuel their rapid growth to adulthood. So another way to reduce their population is to reduce their food source. In your pond or lake, use algaecide to remove suspended plant matter and muck reducers to break down detritus on the bottom of your pond. Boost Fish Population. Fish and other mosquito-eating pond life, like tadpoles, minnow, bass, bluegill and catfish, love gobbling those mosquito larvae and pupae. 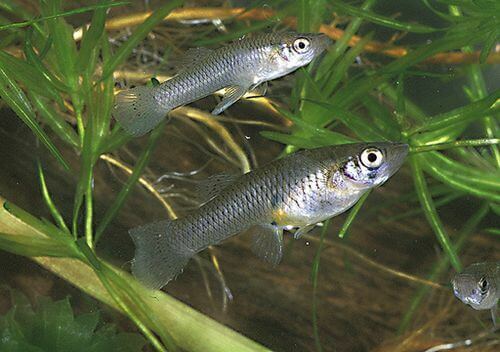 If you don’t already have a fish population living in your pond, consider adding some! The American Mosquito Control Association, in fact, recommends adding minnows or native fish to lakes and ponds for biological control of the insects. 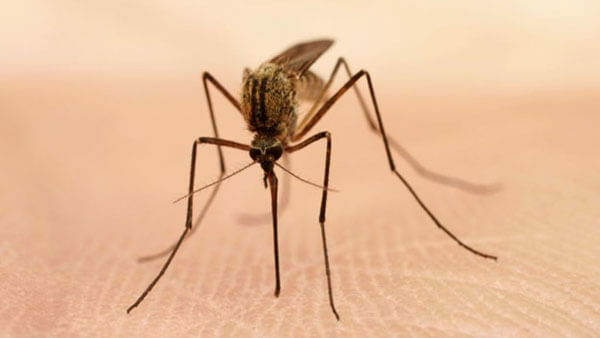 Despite your best efforts, it can be impossible to completely eradicate mosquitoes in places with standing water like stored rainwater, water troughs and even bird feeders. Consider mosquito dunks or bits. These handy little disks or bits contain a specially formulated biological pesticide designed to kill mosquito larvae. You simply toss them in unused bodies of water and let them go to work. A mosquito free pond means that you can enjoy dinner outside in the peaceful area you created, or watch the moon rise without constantly slapping and swatting. These steps can minimize their interference with your fun and greatly reduce the possibility of your exposure to the diseases they may carry. Make sure to maintain a well trimmed lawn and landscape, consequently the excess over growth provides for adult mosquitoes. Call JC Landscaping for a free consultation.